The end of the year is approaching and wow, that flew by fast. Right before the new year starts there are still a good amount of books coming out this month. Check my favourites out. 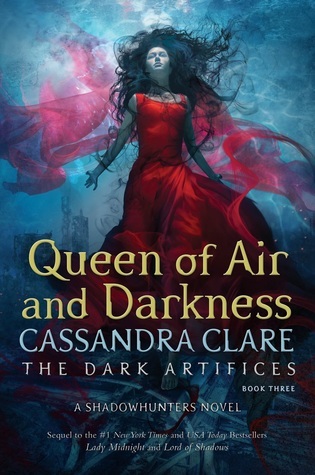 I enjoyed reading the previous two books in The Dark Artifices a lot, I am really curious where Cassandra Clare is going to bring series and how it will close. Even though I am pretty done with the whole Shadowhunters Universe. I hope Cassandra stops writing about them and finds something else to write about. When she’s finally able to reach Pahn, nothing goes as planned, and suddenly Wil and her allies are fighting for their lives, again and again, as the Southern King is out to punish his children for all they’ve done. 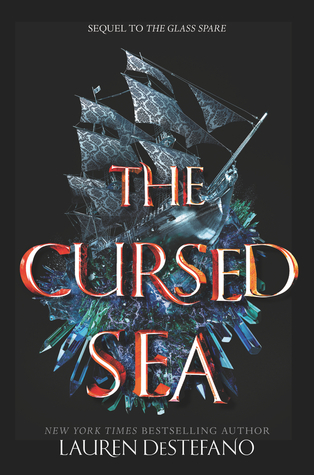 Travelling across cursed seas and treacherous kingdoms, Wil, Loom—and his ruthless sister Espel—have to work to make peace with their own struggles if they hope to secure the future of their kingdoms. 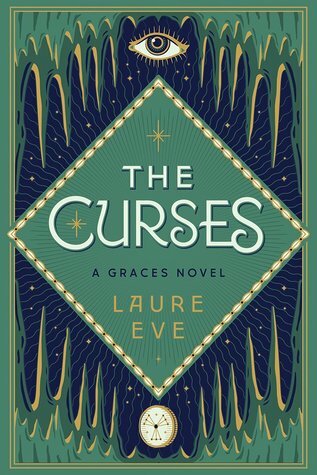 I am pretty curious if Lauren DeStefano also has issues with the sequel curse. I haven’t gotten to read any of her sequels yet, which makes me curious. I thought The Glass Spare was interesting, but it wasn’t the greatest. 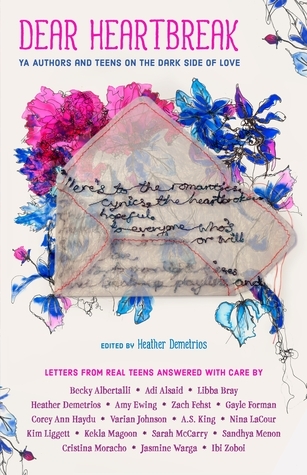 In this powerful collection, YA authors answer real letters from teens all over the world about the dark side of love: dating violence, break-ups, cheating, betrayals, and loneliness. This book contains a no-holds-barred, raw outpouring of the wisdom these authors have culled from mining their own hearts for the fiction they write. Their responses are autobiographical, unflinching, and filled with love and hope for the anonymous teen letter writers. Featuring Adi Alsaid, Becky Albertalli, Libba Bray, Heather Demetrios, Amy Ewing, Zach Fehst, Gayle Forman, Corey Ann Haydu, Varian Johnson, A.S. King, Nina LaCour, Kim Liggett, Kekla Magoon, Sarah McCarry, Sandhya Menon, Cristina Moracho, Jasmine Warga, and Ibi Zoboi. I am curious about this anthology since it comes from such a different background than the usual ones. The authors who have written a story for this anthology are pretty cool and write well. I have never read anything by M.K. England, but the synopsis of this book sounds super good. At Summer’s behest, the coven comes back together, reluctantly drawing their erstwhile friend River back into the fold. But Wolf’s behaviour becomes unpredictable even as Fenrin’s strength fades, and Summer must ask herself whether the friend she so loves is also planning her family’s ultimate, cursed demise. I have started to read The Graces some time ago and put it down because I got distracted. Finally! I am really curious where Sara Holland is going to take Jules this time. 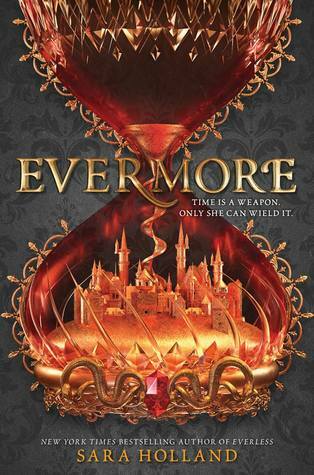 I have read Eveless twice this year and really want to know. Can this month hurry up, please? 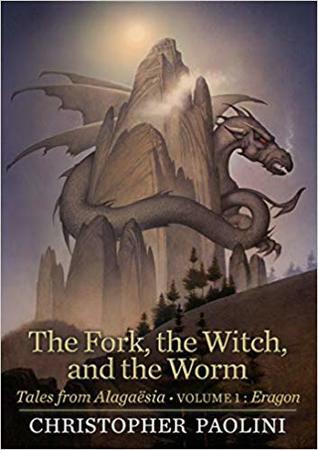 A new book by Christopher Paolini. It makes me curious by I will stay sceptical until I have heard what people think about it. Still, I am looking for its release. 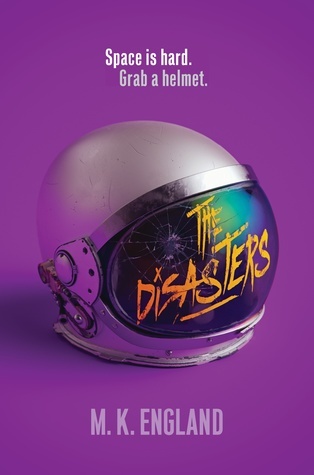 This entry was posted in Book Releases and tagged A.S. King, Adi Alsaid, Adventure, Amy Ewing, Anthology, Becky Albertalli, Book Releases, Cassandra Clare, Christina Moracho, Christopher Paolini, Corey Ann Haydu, Drama, Dystopia, Fantasy, Gayle Forman, Heather Demetrios, Humor, Ibi Zoboi, Jasmine Warga, Kekla Magoon, Kim Liggett, Laure Eve, Lauren DeStefano, Libba Bray, M.K. England, Mystery, Nina LaCour, Romance, Sandhya Menon, Sara Holland, Sarah McCarry, Varian Johnson, Zach Fehst. Bookmark the permalink.